It’s been more than 20 years since “Seinfeld” left the air as the #1 show on television. Since then, Jerry Seinfeld has continued the career of a stand-up comedian that started when he was just a 20-year-old from Long Island. 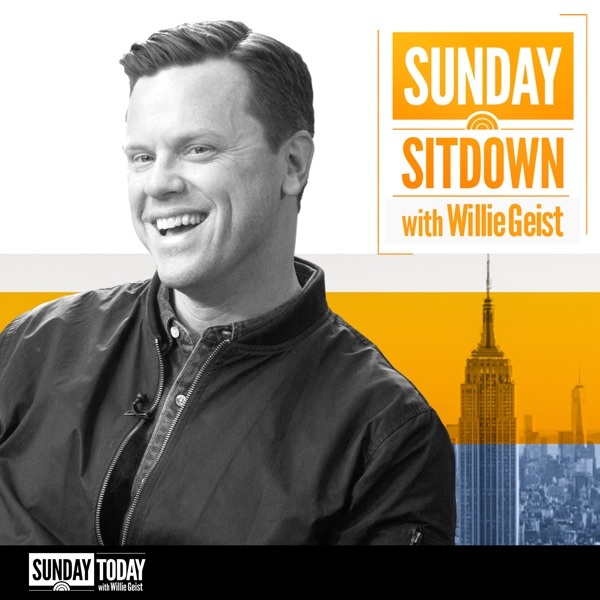 In this week’s “Sunday Sitdown,” Willie Geist chats with the comedy legend about that lengthy career, why he still loves the craft of writing jokes, and his latest residency at the Beacon Theater in New York City.